When you’re looking for light demolition services in the Wilmington area, call Delaware Junk Removal. We’re one of the most cost-effective demolition contractors in town, and we can get the job done faster and more efficiently than most of our competitors. We’re equipped to tear down and remove small structures on your property, like dilapidated sheds or fences, and we’re also available for some interior demolition services. Whether you’re planning a DIY home improvement project or you just want to clear your property of clutter, call or e-mail us for a free estimate. Some demolition contractors charge exorbitant fees and require you to book their services weeks in advance. That’s not the case with Delaware Junk Removal. When you weigh factors like turnaround time, scheduling flexibility, and pricing, there’s no other demolition contractor in the area that compares to Delaware Junk Removal! We have the equipment, the capability, and the old-fashioned work ethic to get the job done right—but you’ll never find us charging high prices or failing to be there when you expect us. We’re a licensed and insured, family-owned business, and we strive to provide superior value and efficiency in all our light demolition work. Open seven days a week for your convenience, we’re available for both residential and commercial demolition services. Contact us today to see how we can serve you. Our dual role as a demolition contractor and construction cleanup service saves you the time and money of having to deal with multiple contractors. 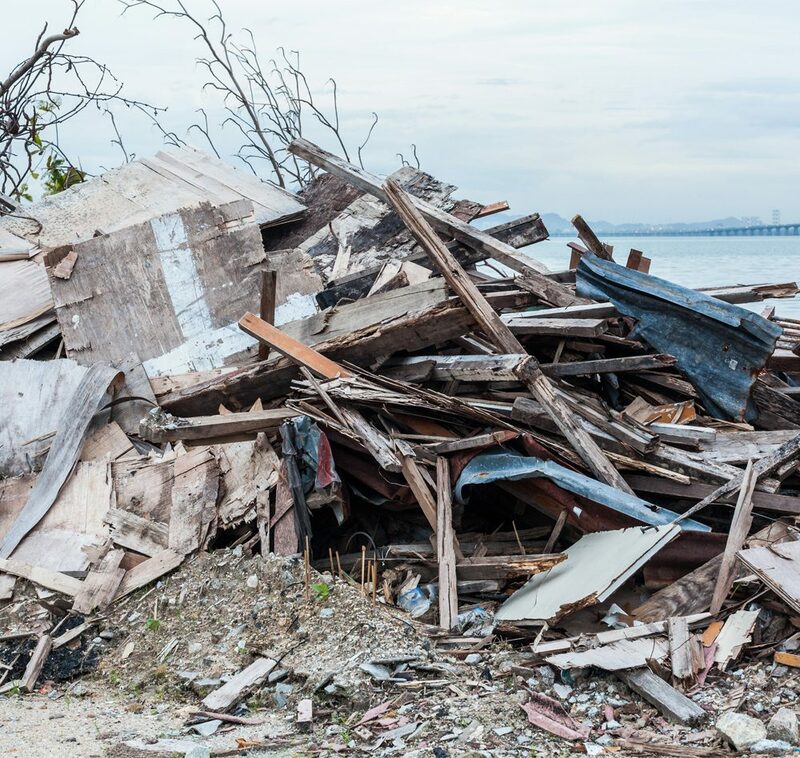 If you’re looking for an economical way to have demolition work done at your home or business, Delaware Junk Removal is the company to choose. We can appreciate the fact that you’re budget-minded and want to get as much value from demolition services as possible. That’s why we go the extra mile to be fast, efficient, and competitively priced. Getting the job done right is also at the top of our priority list. Whether you have an old fence that’s ready for the scrap heap or an old shed that needs to be leveled and hauled away, Delaware Junk Removal is at your service! Call for a free, no-obligation cost estimate, and inquire about residential demolition services. We’ll get the job done right and on budget. We’re also one of the lowest-priced services in the Wilmington area when it comes to junk removal, appliance disposal, and clean out services—so keep our number handy for whenever you need to remove clutter or have your property cleaned up.